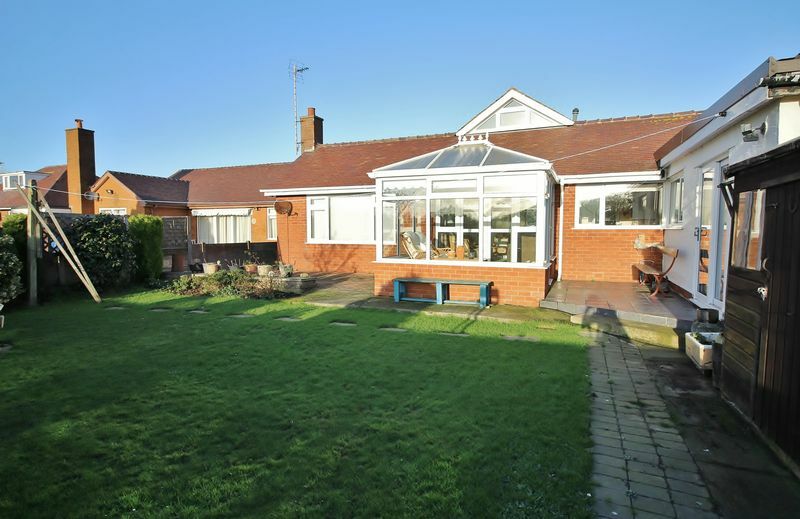 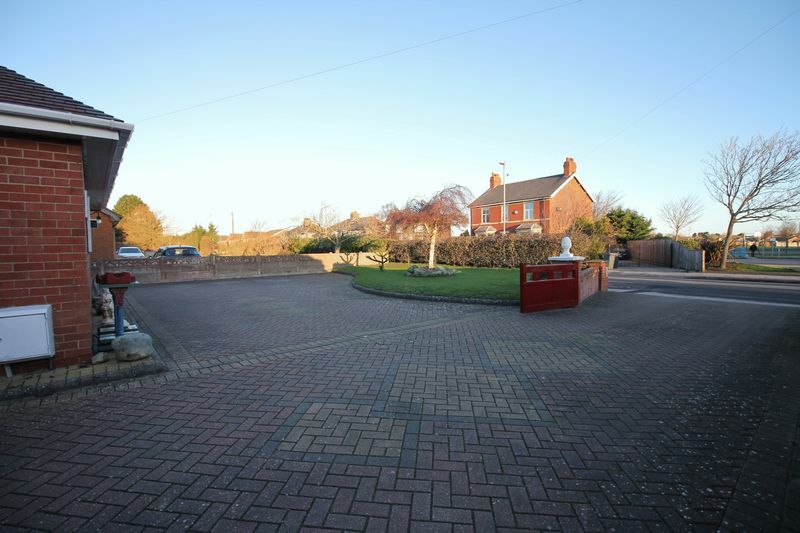 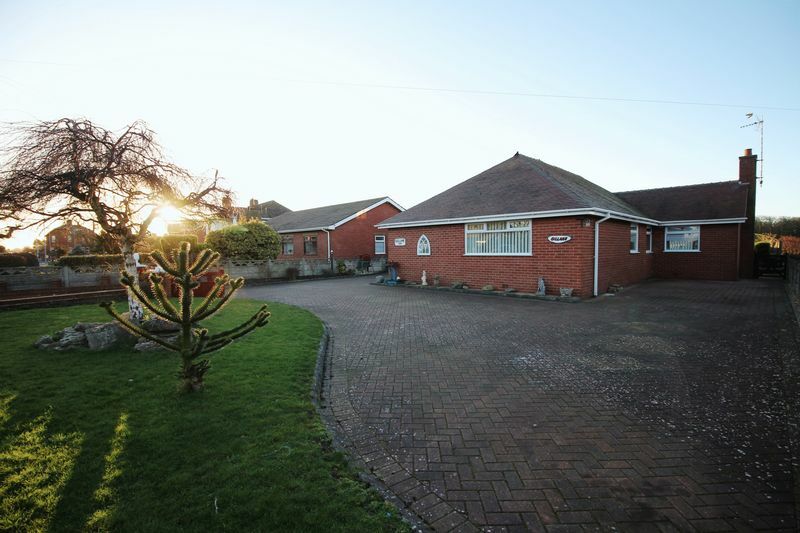 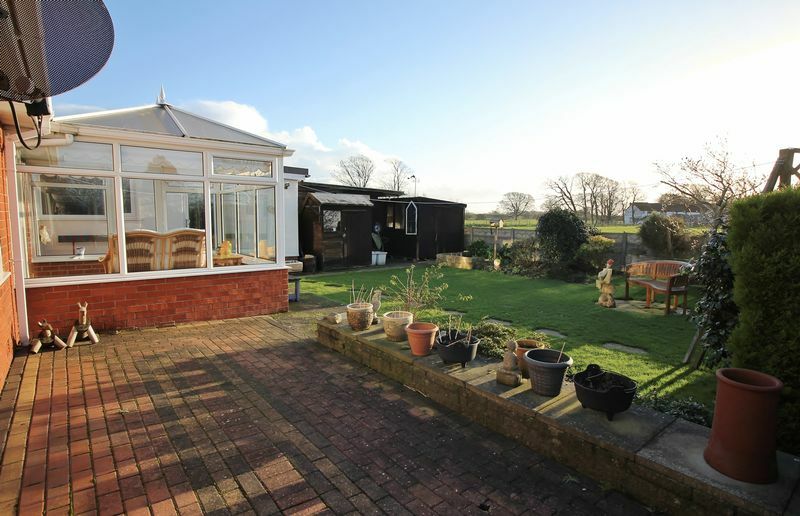 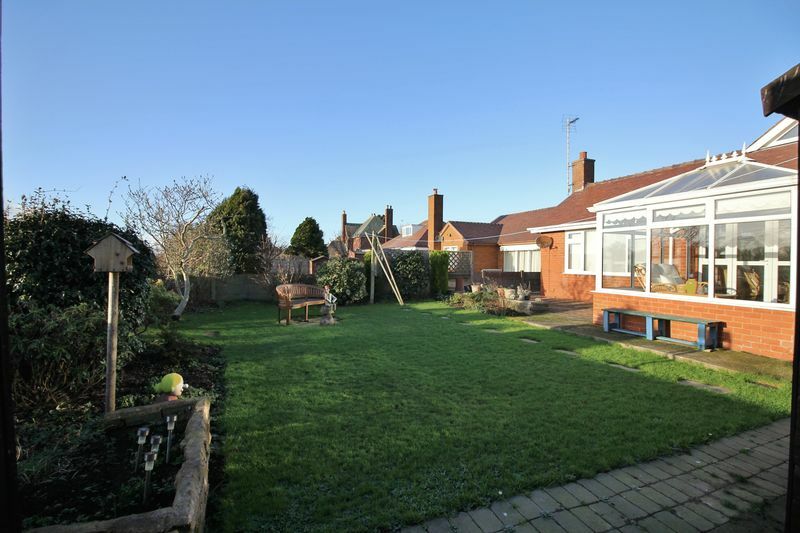 Situated in rural Preesall, this lovely detached FOUR bedroom family home, offers extremely spacious & versatile living accommodation. 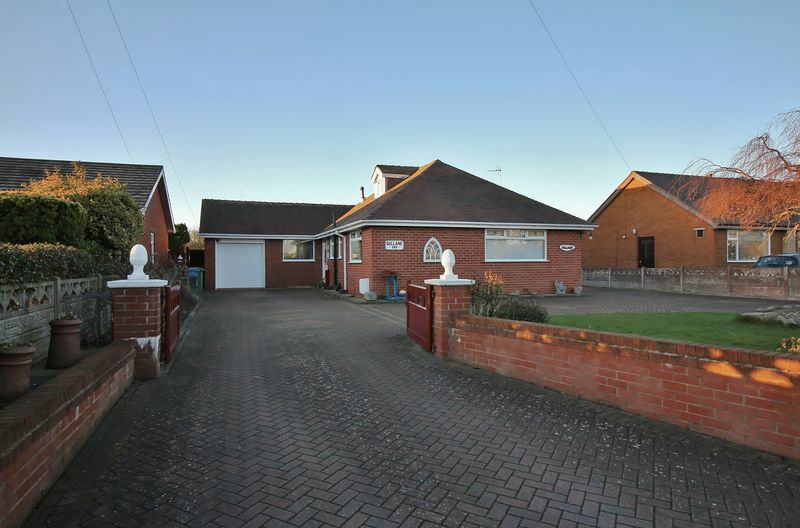 The extensive driveway is block paved & offers parking for numerous vehicles plus a garage is available with power assisted doors. 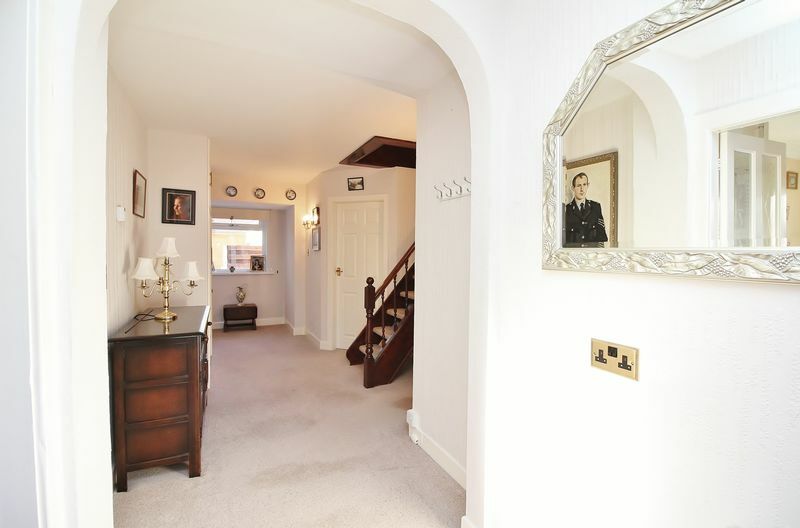 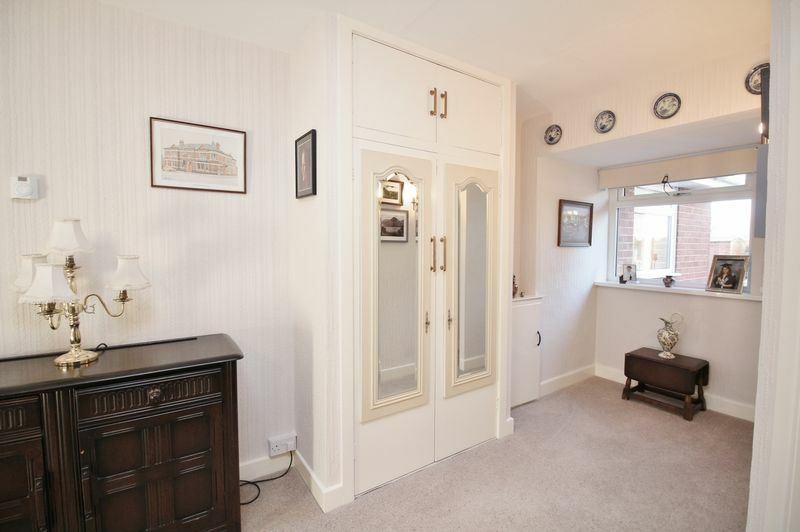 The entrance hallway is large, light & bright with doors leading off. 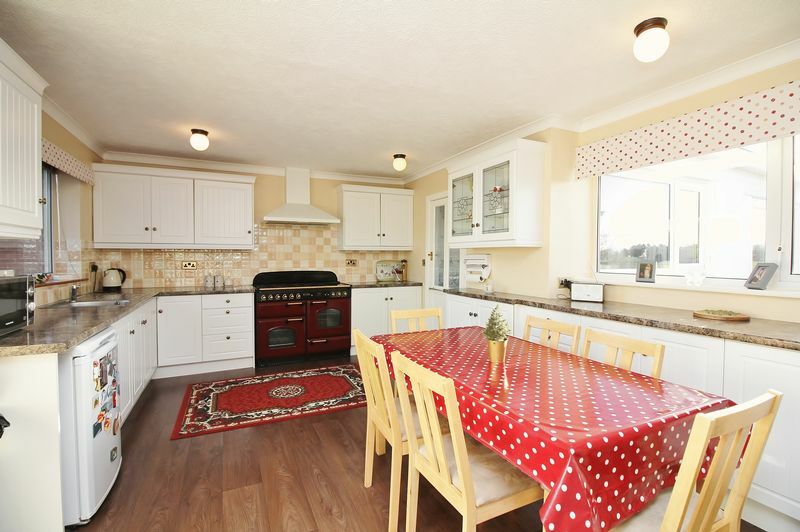 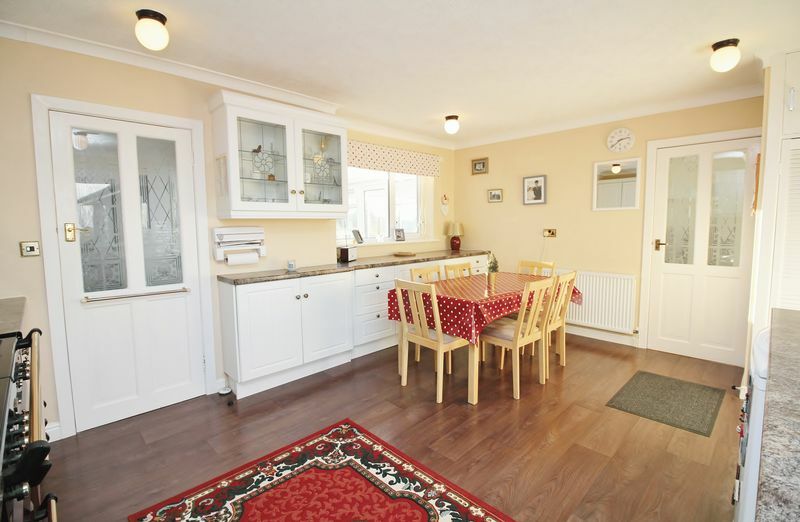 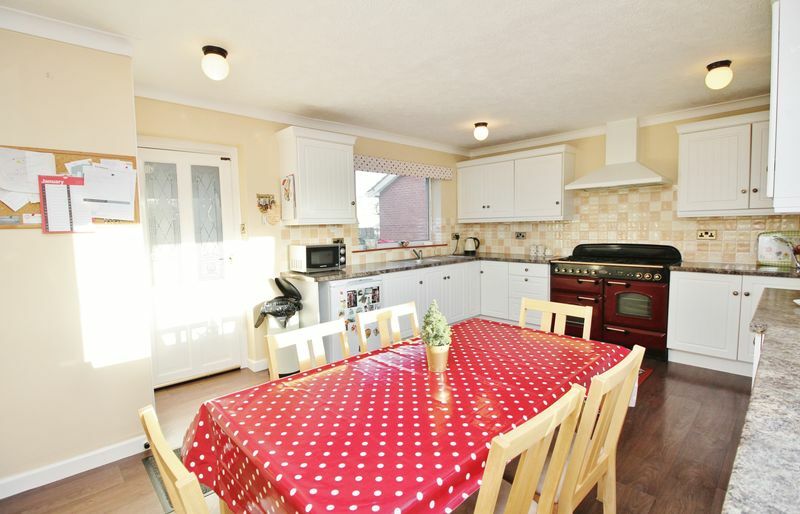 The kitchen / breakfast / dining room is a great size offering a vast range of wall mounted & base units with laminate work surfaces & boasts a 5 ring gas hob range master, with double oven & extractor over. 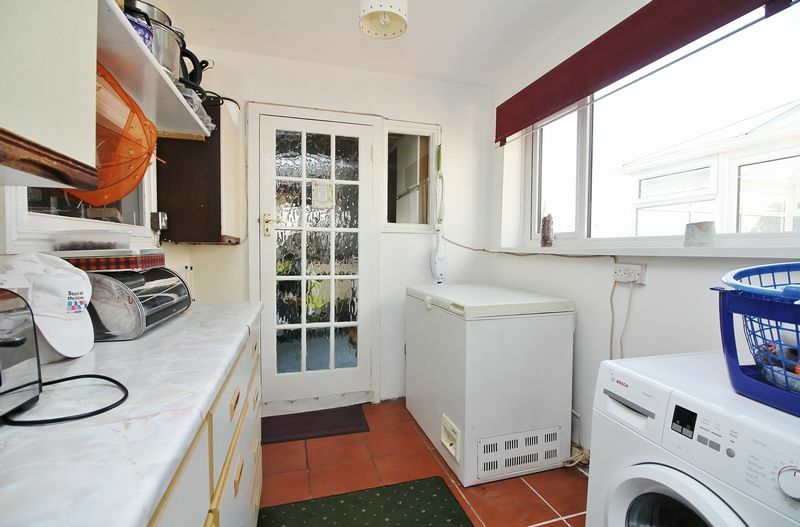 Door leads off to a well proportioned Utility room with wall mounted & base units, plumbed for washing machine with additional room for white goods/storage, a further door leads to two workshop areas with access to the rear garden & garage. 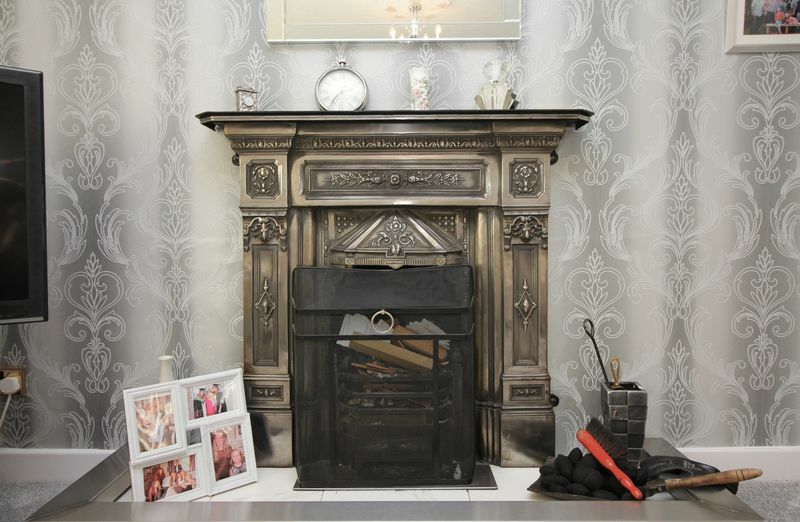 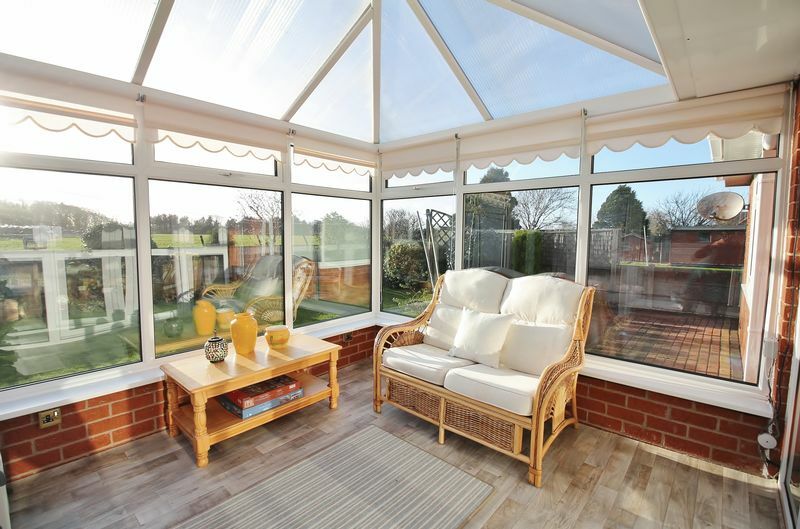 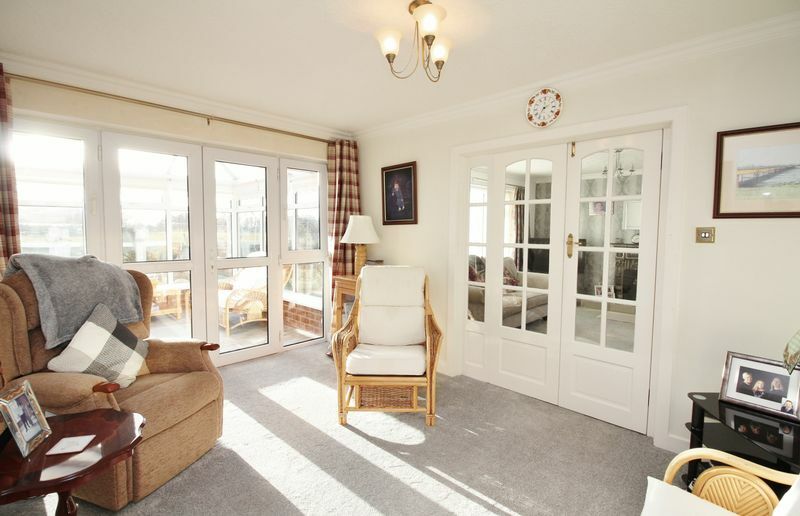 There are two reception rooms & a conservatory adjacent to the kitchen, the lounge boasts feature fire surround & stunning views of the farmers fields behind, the sitting room or formal dining room has french doors to the conservatory, with these open it makes a large fluid family living space & entertaining area. 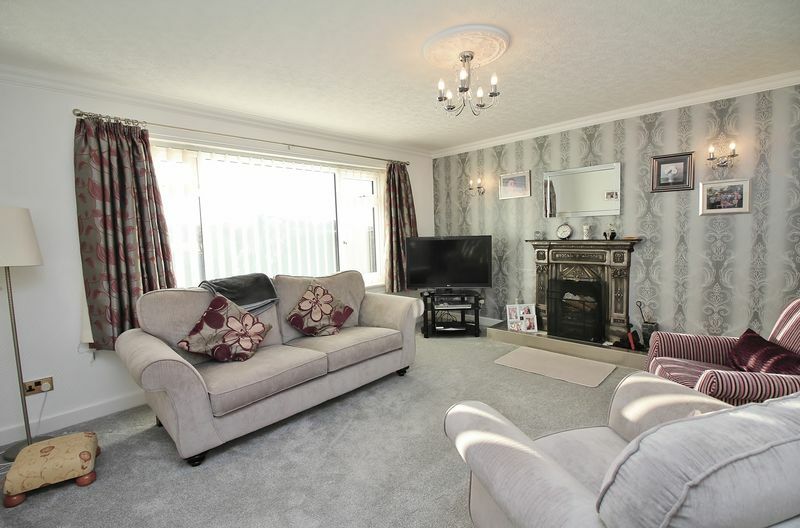 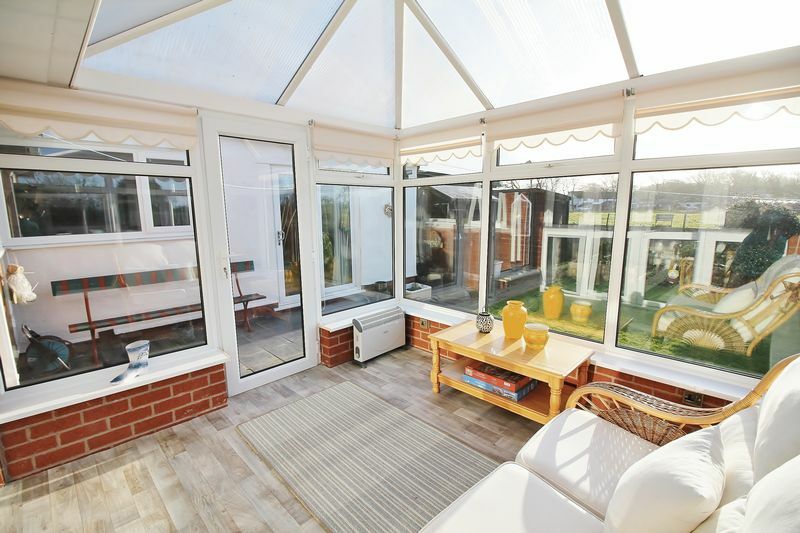 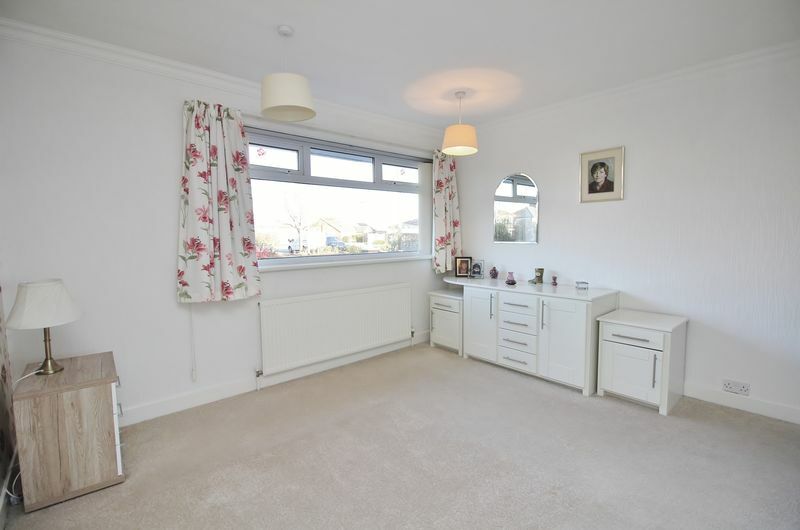 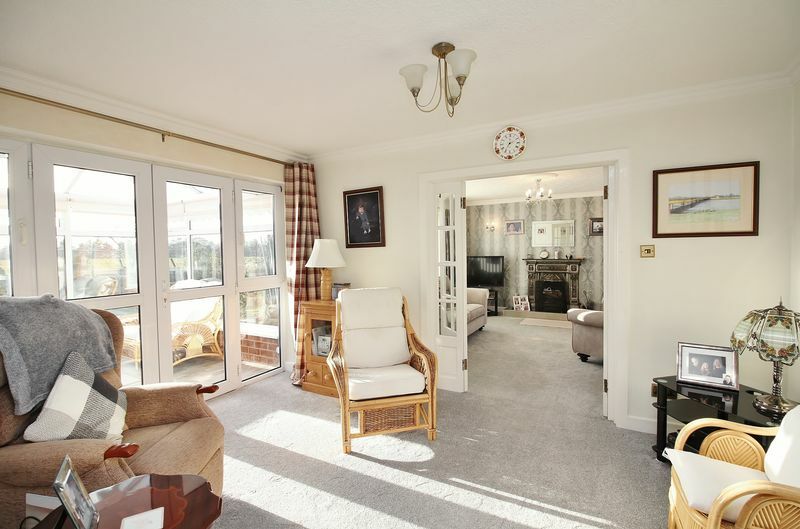 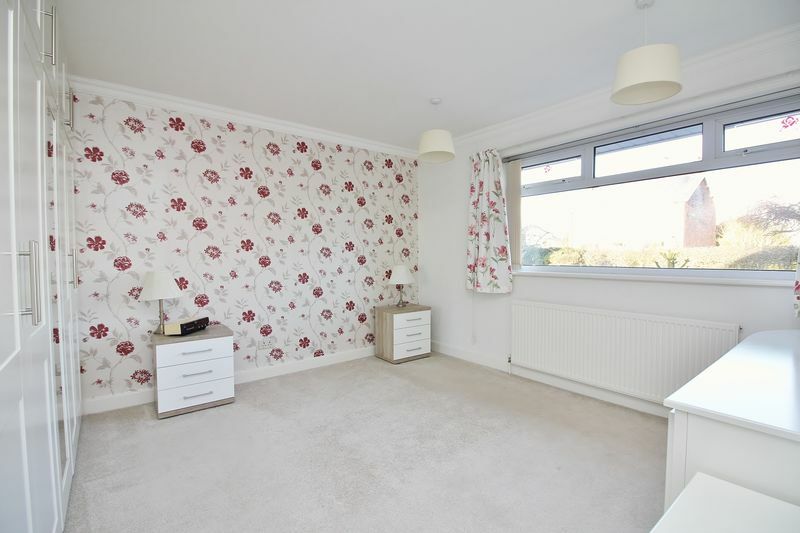 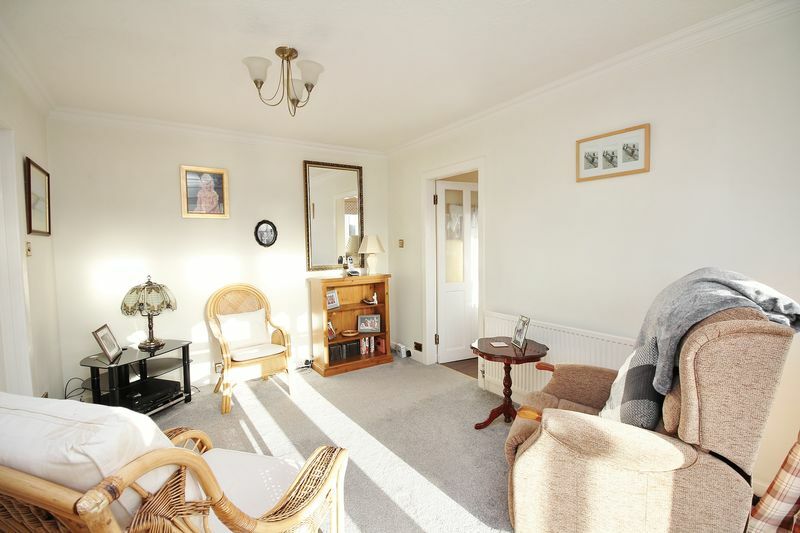 There are two double bedrooms to the ground floor, one benefits from fitted wardrobes, drawers & large landscape window to the front aspect, the second benefits from a window to the side. 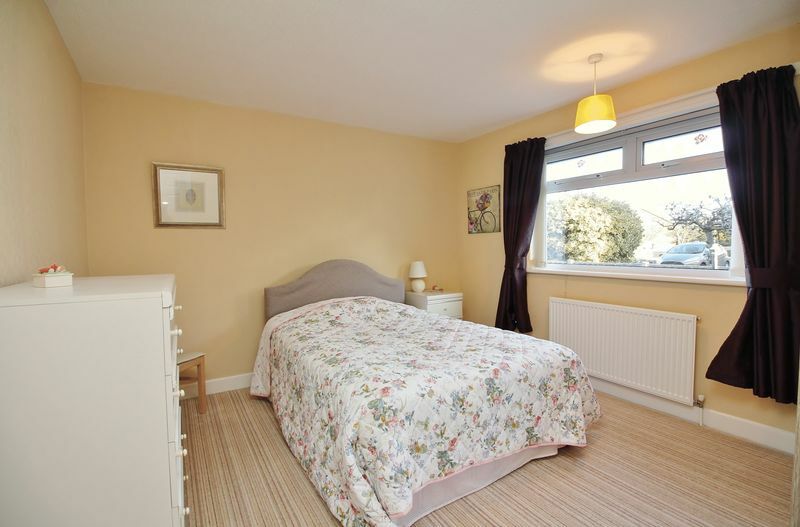 The third bedroom is a good size with window to the side. 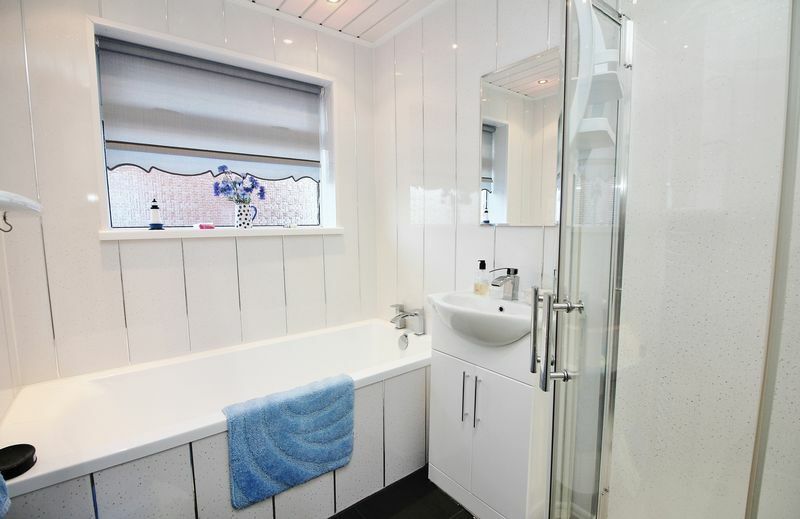 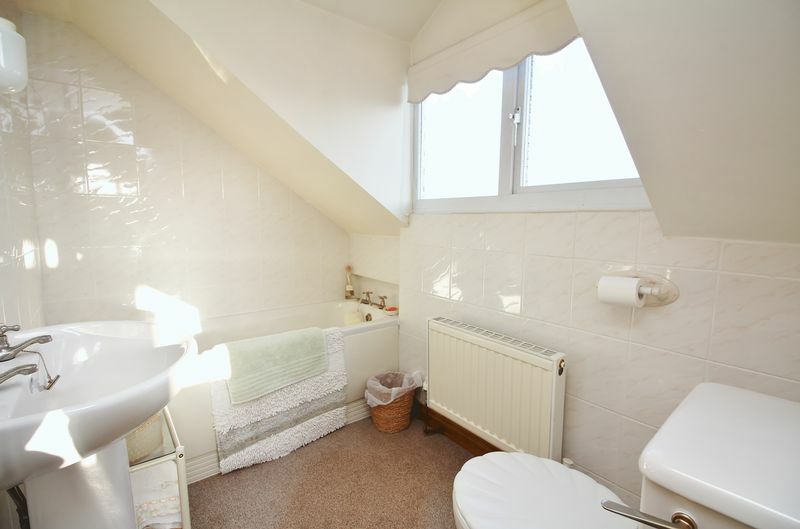 There is a NEW ground floor bathroom comprising bath, corner shower cubicle, vanity sink unit & there is a separate wc. 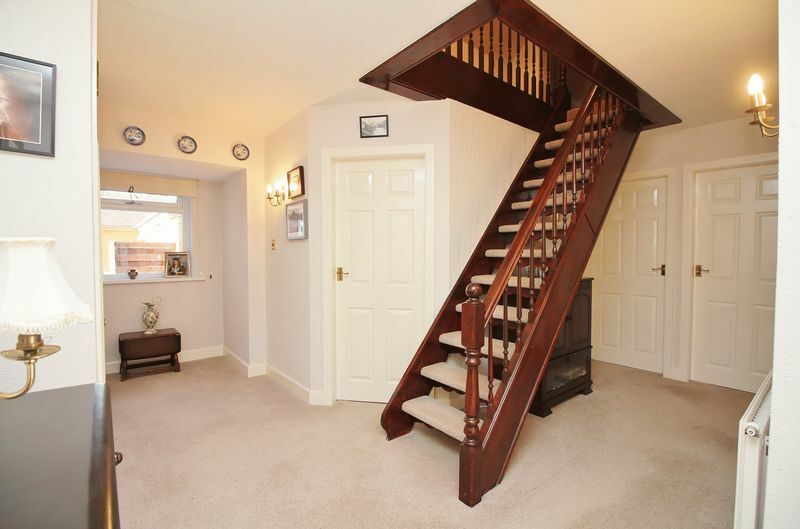 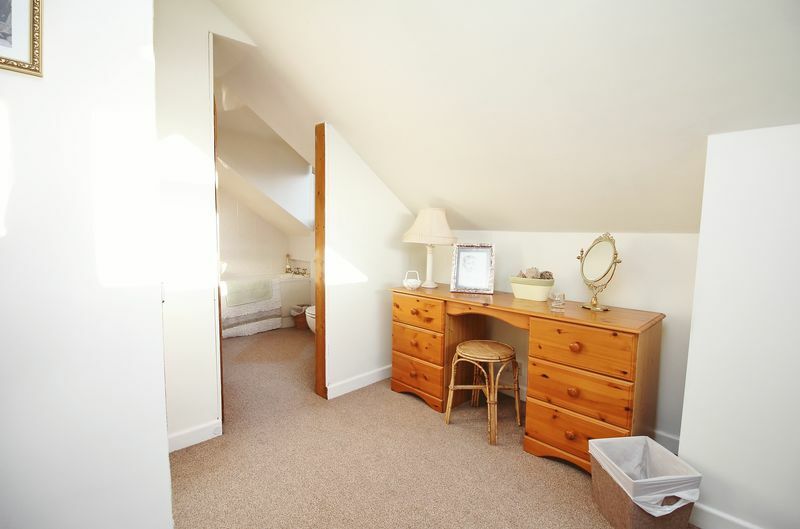 The first floor landing offers good storage space into the eaves with a passage to the fourth bedroom with en suite bathroom. 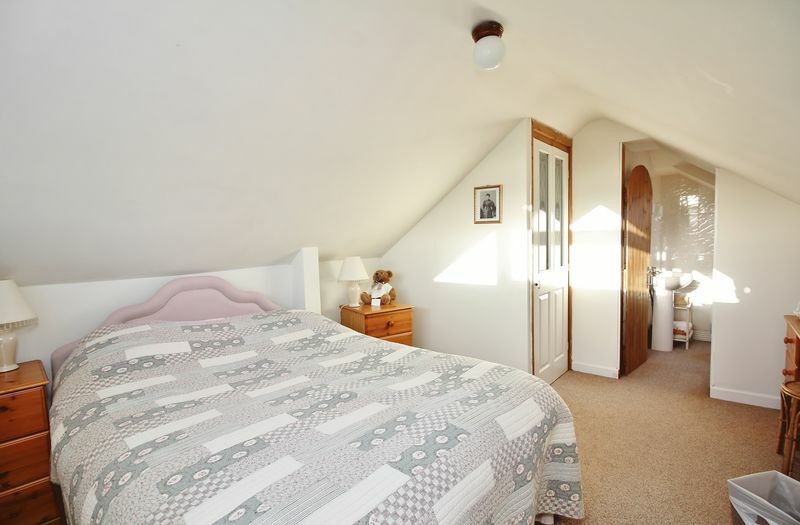 The fourth bedroom is a generous double with fabulous views & the en suite bathroom briefly comprises, bath, pedestal hand wash basin & low flush wc. 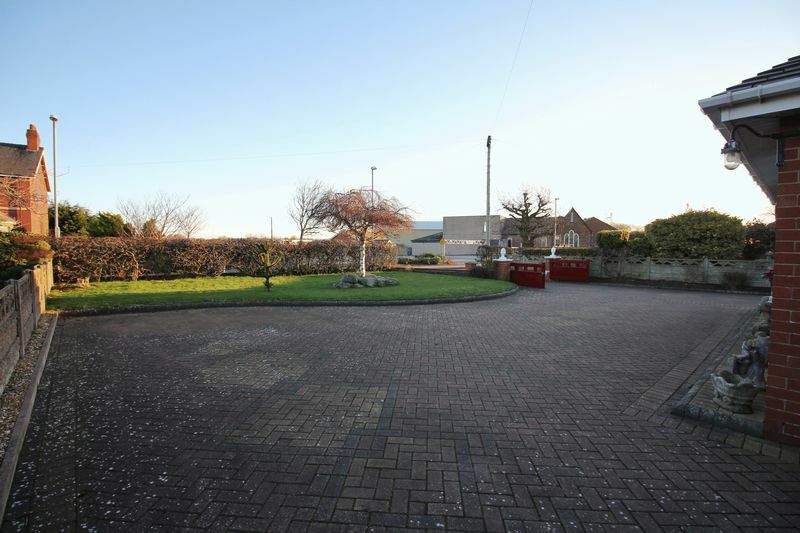 The rear garden is mostly laid to lawn with fenced boundaries, shed, workshops & block paved patio / seating area. 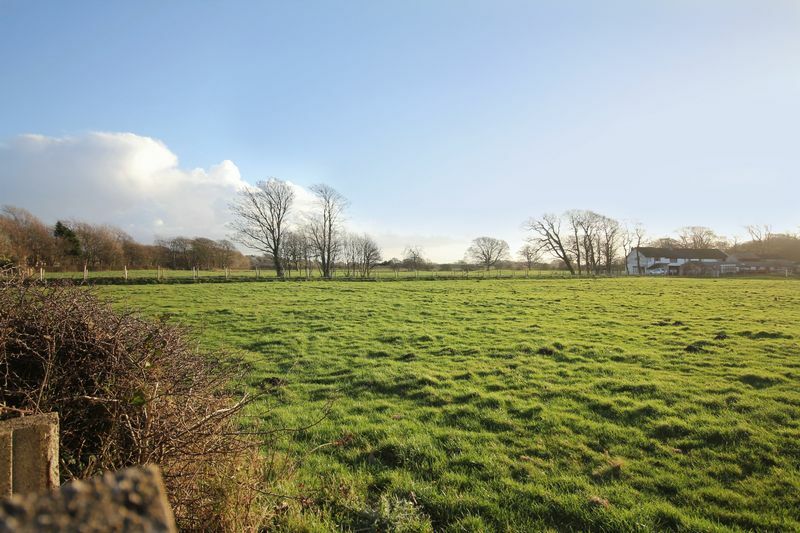 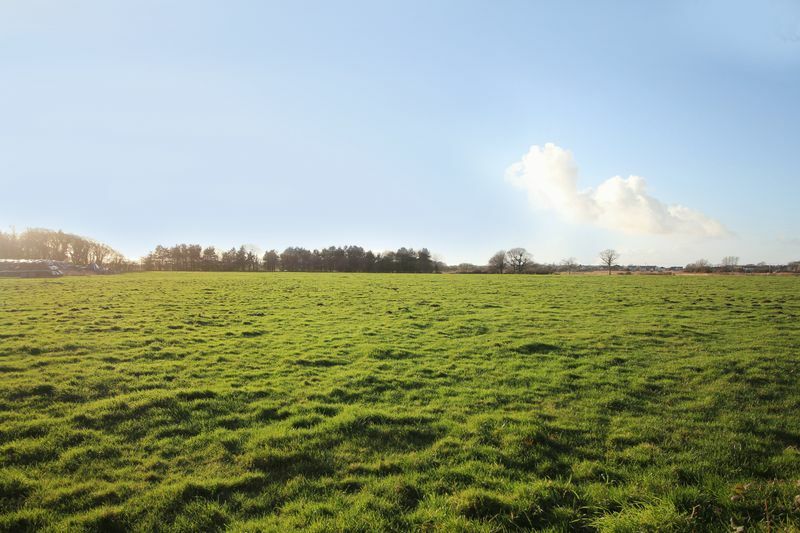 The farmers fields beyond give uninterrupted views & a real feeling of being in a rural haven.